Perfectly Perrywinkle: Spring 2011 Photos Coming soon! 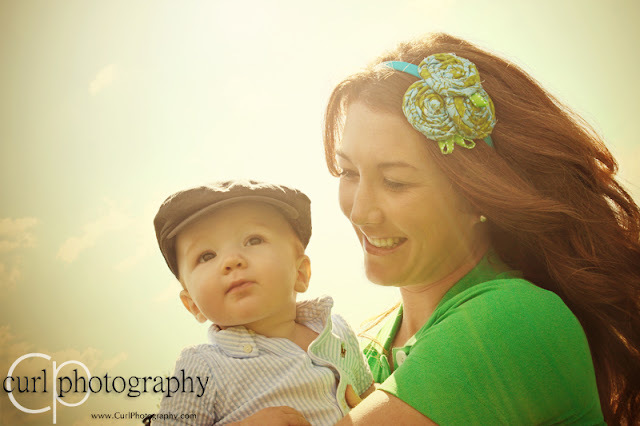 I'm so excited to share a sneak peak of some photos we took last week for the Spring 2011 Perfectly Perrywinkle Headbands! Thanks to Michelle of Curl Photography, I can't wait to post some photos this coming week! Supposedly we took over 1000 pictures! Also, for my Charlotte locals, Belly Elan Maternity is now carrying both Perfectly Perrywinkle Headbands and Custom Nursery Art! This past week, Jamie of Photography by Jamie Lea, held a super cute photo shoot for Little Perfectly Perrywinkles! Stay tuned...they should be up sometime this week! Make sure to check for new additions on my etsy shop!